The Burke Law Group LLC provides sophisticated legal services across the wide range of complex transactions and related litigation that are a part of today's business world. The firm's expertise in administrative law and compliance helps aid small and growing businesses avoid costly and time consuming litigation. Although early retention of legal representation is the best way to prevent litigation, The Burke Law Group LLC also understands that litigation can be inevitable in today's business world. 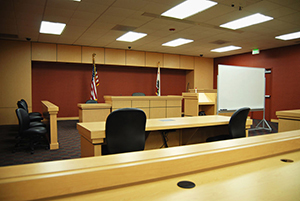 Having won substantial jury verdicts in lawsuits ranging from breach of contract to fraud and breach of fiduciary duty, our clients have peace of mind knowing that The Burke Law Group LLC will pursue their interests aggressively and against the backdrop of the firm's extensive trial experience.